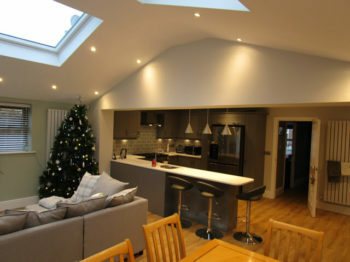 We’re pleased to say that we’ve now completed the sunroom extension we were building on a property in The Grove, Consett. 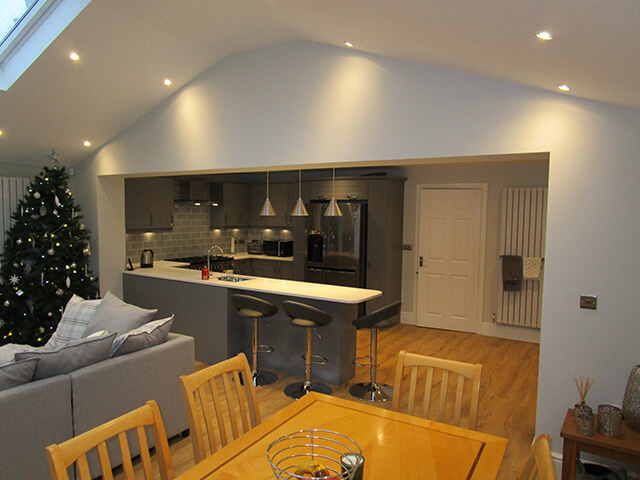 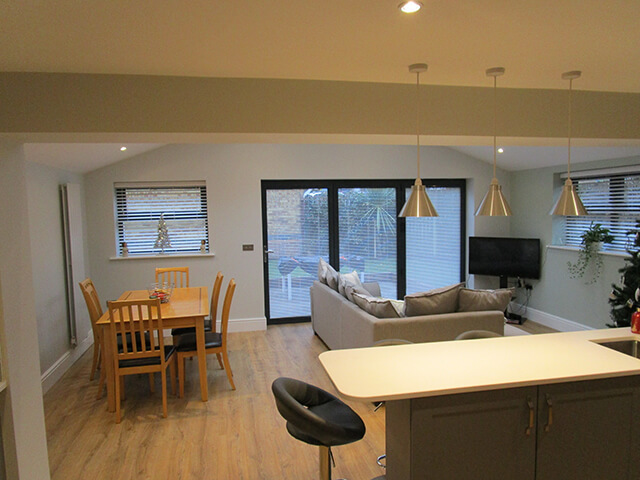 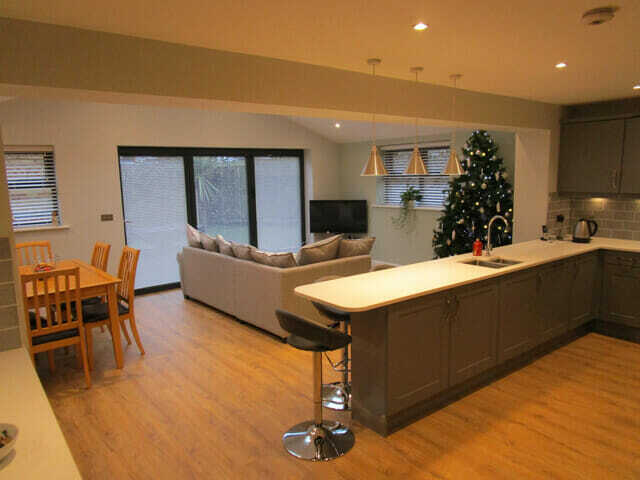 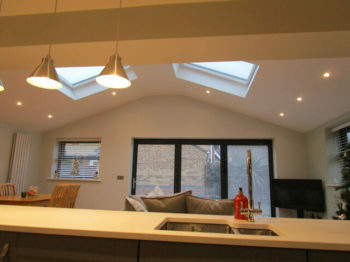 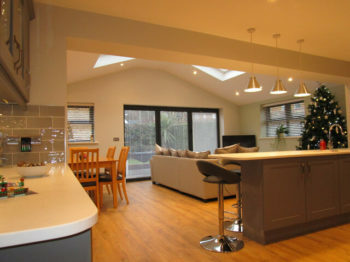 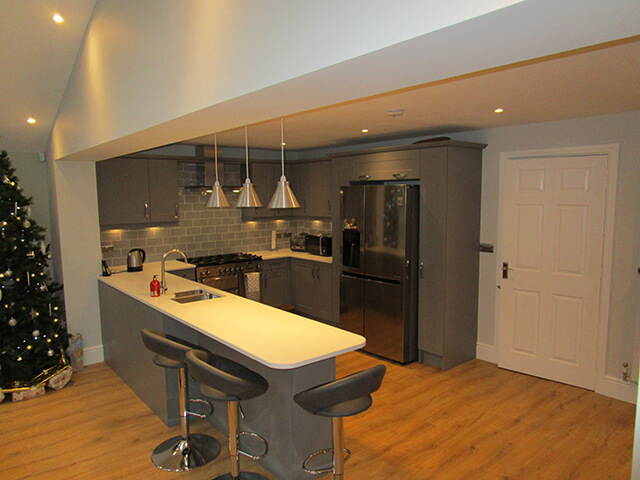 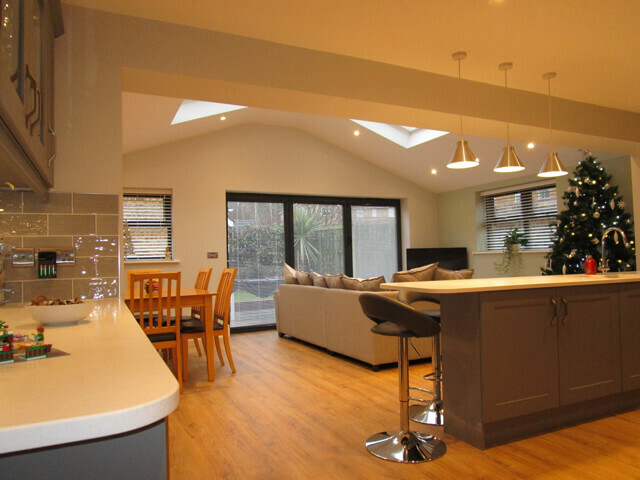 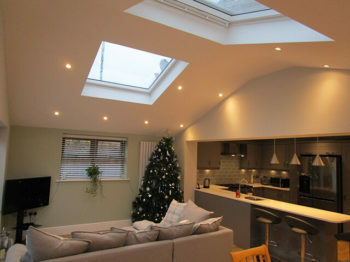 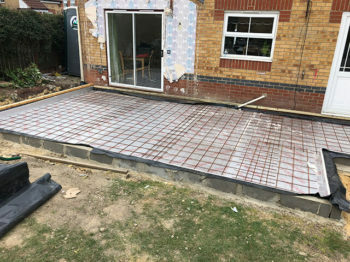 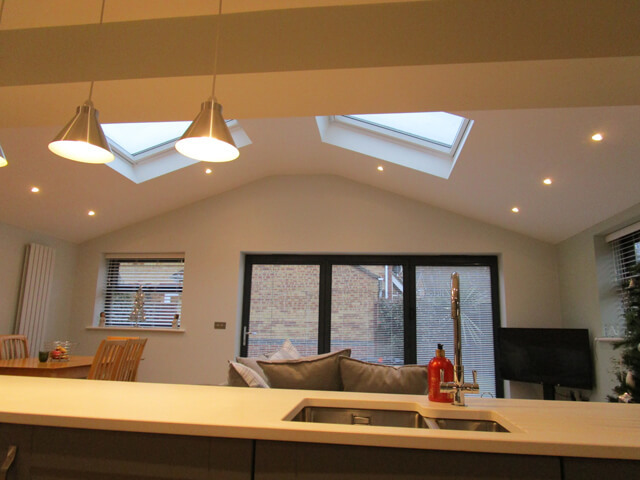 The major structural alterations we were working on have also now been finished and the new kitchen and sunroom look fantastic. 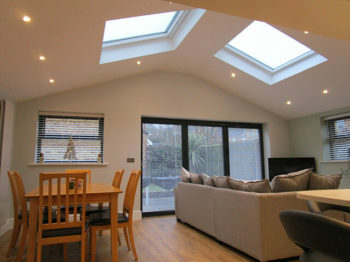 Sunroom Extension in Shotley Bridge Consett. 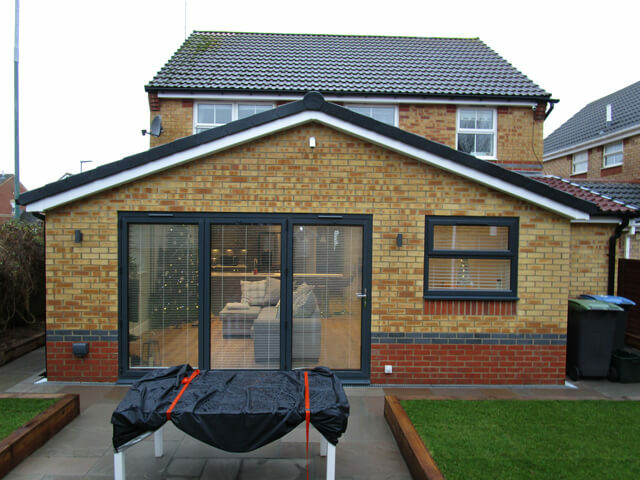 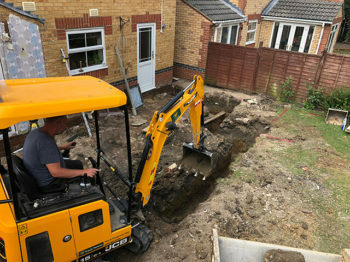 →← Large Sunroom Extension & Structural Alterations In The Grove Consett. 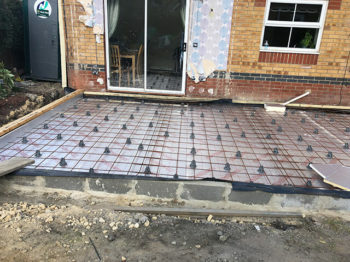 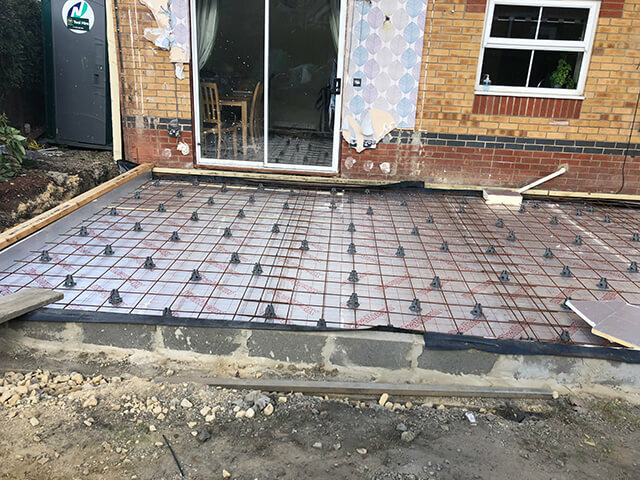 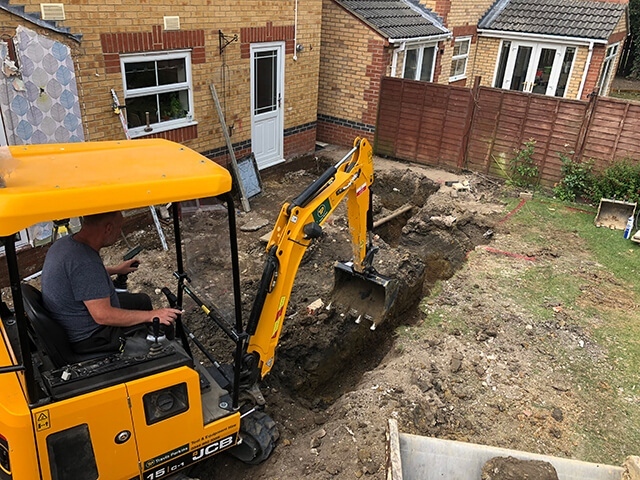 Based in Consett, County Durham, CJK Builders Consett have over 25 years experience of all-trades building & renovation work in Newcastle & the North-East.